At Calvary Chapel our kids (infant through 6th grade) experience safe, age-appropriate environments where they learn about Jesus in a creative and relevant way. 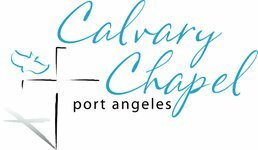 We would love to see you and your family visit Calvary Kids. First, you will be greeted at the door, and given the opportunity to check your child into our system then, or following the worship time. 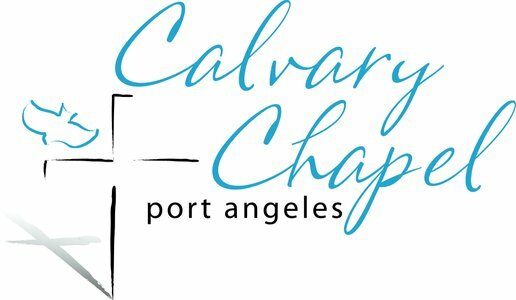 Calvary Chapel Port Angeles offers childcare during service for infants. But we also have a Nursing Mom's Room that is available for mothers with infants. This room is reserved exclusively for mothers with infants to enjoy the service in a more private and quiet environment. Chapel with children, simply click the button below and get in touch with us!